Looking back on our history helps us understand what has shaped our country and informs how we can move forward. This is why the Director of the Centre for Samoan Studies, Dr. Safua Akeli Amaama and her staff, were proud to march on Friday’s Independence Day parade. The historian recognises that new developments bring new challenges to our nation, but it’s important to hold fast to some of traditional values and customs. 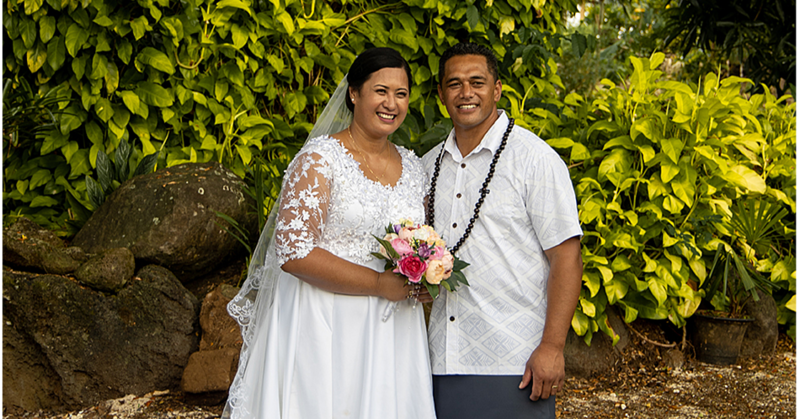 “Samoa has changed, it has developed and there’s a real urgency to retain some of our traditions especially around the language and customs, even though we see these changes, there are some deep rooted foundations that we do need to hold on to. Dr. Safua says it would pay for our country to go further in preserving our history by exploring all facets of it. 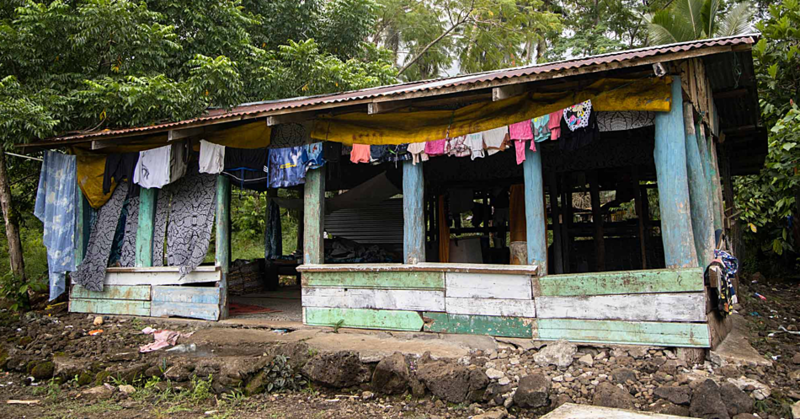 “It would be great to remind Samoa of some of those challenges, which include the Mau Movement of the 1920s, but also the earlier movements under the German period in the 19th century. “We have significant individuals who led the Mau a Pule under Germany and so it was a tumultuous time for our country trying to work through some rapid changes, especially when you look at Christianity and the influence it’s had on the country. According the Director of the Centre for Samoan Studies, the visibility of our history places importance on our country’s history and can help in the effort to build national unity. “We look at the clock tower and it’s a focal point for commemoration around the war effort but also what is there to commemorate influenza?, what is there to commemorate the Mau?” Dr. Safua replied. “So there are certain aspects of our history that are not being represented perhaps in the way that could be or should be. It’s something maybe our leaders could look at and see what the important events in our history are and how we can use that to build national unity.